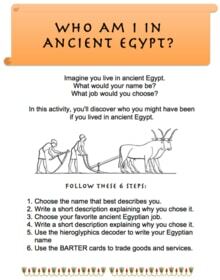 How Much Do You Know About Cleopatra? 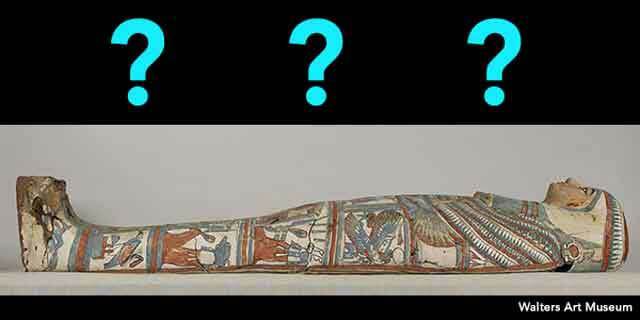 Everyone has heard about Egypt's famous queen and pharaoh, Cleopatra, but this post might just amaze you. Test your knowledge and prepare to be stunned by this huge collection of fun facts about Queen Cleopatra VII! 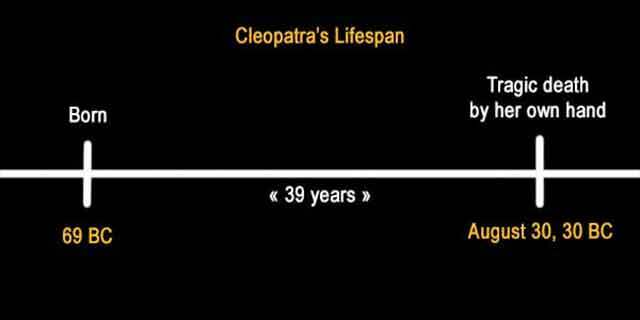 Cleopatra VII was born 69 BC and committed suicide on August 30, 30 BC. 3. 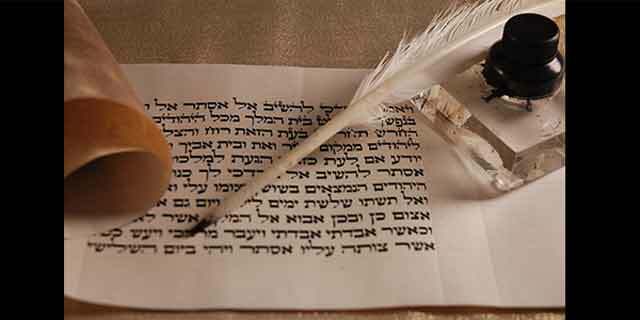 Name means "she who comes from a glorious father." 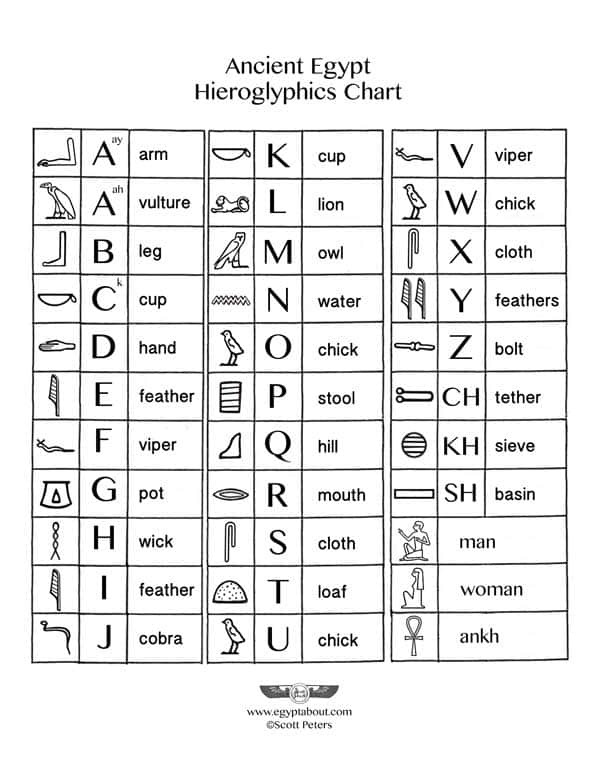 Cleopatra's name, pictured in hieroglyphics, is a combination of two Greek words, κλέος (kleos) "glory" and πατήρ (pater) "father”. Her full name was Cleopatra VII Philopator. 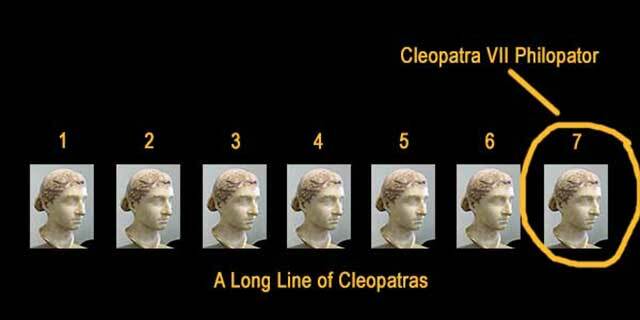 Cleopatra VII was the 7th woman in the Ptolemy dynasty to bear the name Cleopatra. 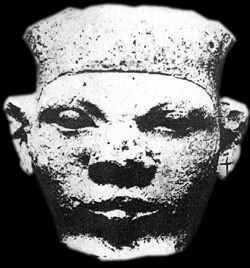 All that time, Egyptians had not ruled Egypt. 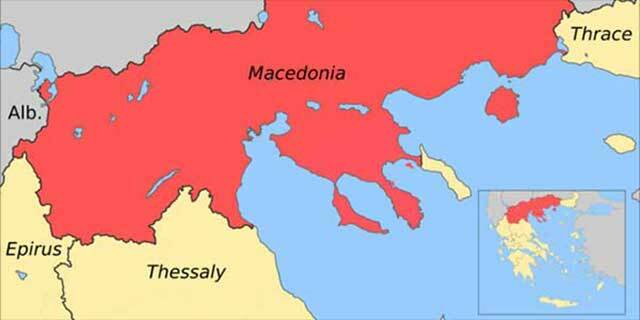 Instead, for 300 years, the Greek family was in control! Cleopatra wasn't shy about making the most of her power on earth. She claimed to be the Egyptian goddess Isis come to life. 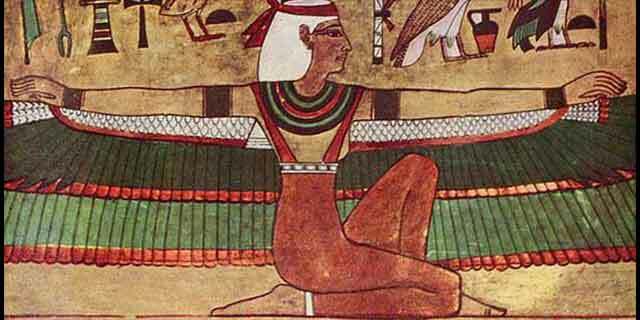 Egyptians actually referred to her as the ’New Isis’. She was actually a Macedonian Greek. 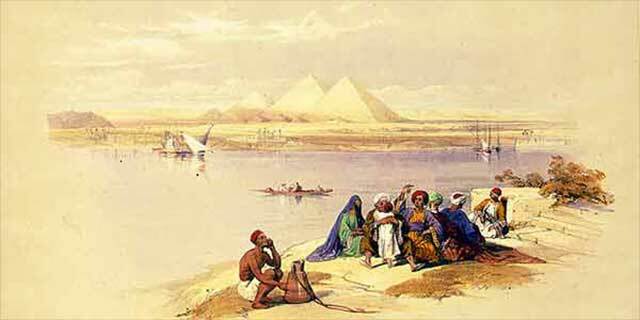 Although she was born in Egypt, her family, the Ptolemys, migrated to Egypt from Greece. 7. 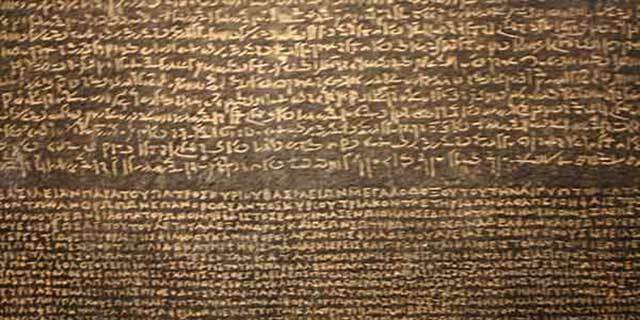 First ruler to speak Egyptian in 300 years. 8. 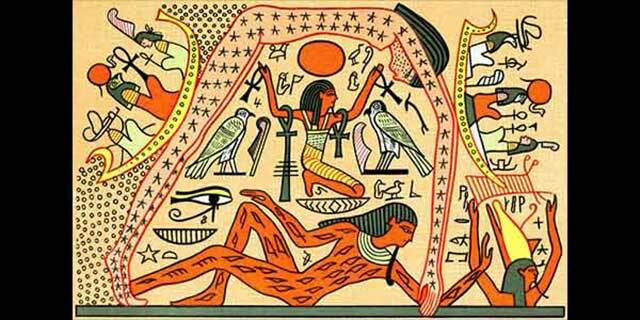 1st to embrace Egyptian gods in 300 years. Just like learning to speak Egyptian, Cleopatra was the first ruler in her family to embrace the local culture, gods, and ancient customs after a period of 300 years. Plutarch wrote that, "her beauty, as we are told, was in itself neither altogether incomparable, nor such as to strike those who saw her." However, he described her as charming and irresistible, with a "sweetness in the tones of her voice." Cleopatra was an intellectual. She studied math, philosophy, public speaking, and astronomy. She also spoke at least nine languages, and maybe as many as a dozen. Because of this, she could speak to generals and rulers of other countries without an interpreter, thus giving her an upper hand. 11. Cleopatra was her father's queen. When Cleopatra was only 14, her father made her the co-ruler of Egypt. Her mother, the queen, died under mysterious circumstances. 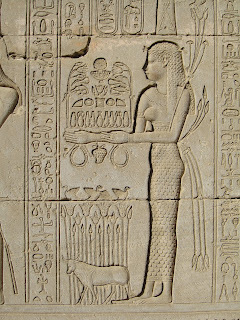 Cleopatra became Ptolemy's joint regent and deputy. She ruled with him for 4 years, gaining valuable experience. 12. She was forced to marry her kid brother. 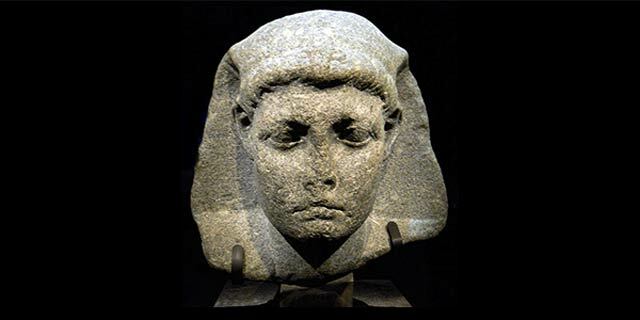 After the death of Cleopatra's father, Ptolemy VIII, she inherited the throne--but it wasn't exclusively hers. Her little brother was co-inheritor. 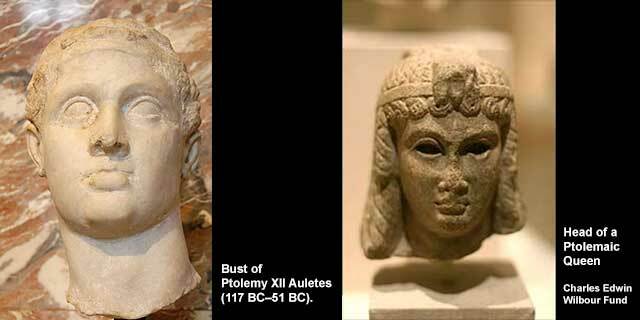 Cleopatra was 18, and Ptolemy was only 10. 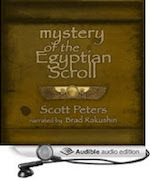 She was forced to marry him in order to claim her role as co-ruler of Egypt. 13. Deleted brother's face from all coins. Cleopatra had no desire to share the throne with her 10-year-old kid brother. Within months she removed his name from official documents and had all newly minted coins stamped exclusively with her face. She ignored the rule that forced Ptolemaic queens to subordinate themselves below their male co-rulers. 15. Political error cost her the throne. In 50 BC, Cleopatra got stuck in a political fight between some Roman troops and a Syrian governor. 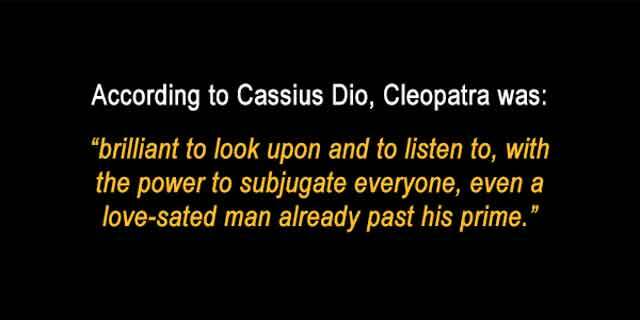 Cleopatra sided with the Syrians. The Romans were so mad that they ended up helping her little brother Ptolemy VIII steal the throne from her. 16. Cleopatra fought her brother to the death. After losing the throne to her brother, Cleopatra refused to accept defeat. She drummed up mercenaries, formed a new army, and fought her brother’s army on Egypt’s eastern border at a spot called Pelusium. She won a later battle, and he was drowned. 17. 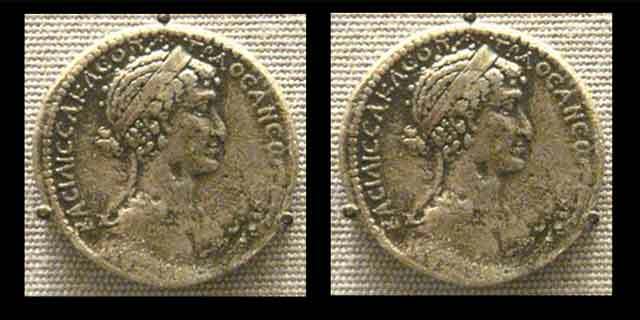 Caesar fought against Cleopatra at first. The fight was in full swing when her brother got a new ally from Rome: Julius Caesar. For a while, the two men were allied against Cleopatra. Of course, that didn’t last. Cleopatra was far too clever and alluring for that. 18. 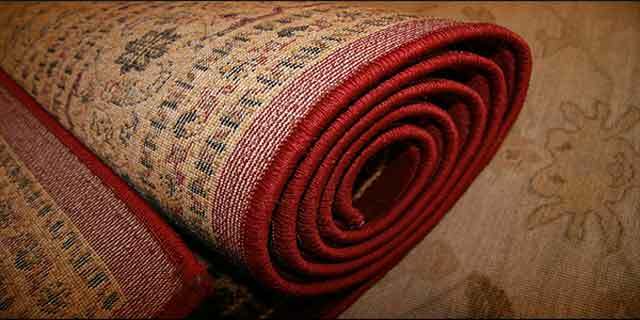 Delivered herself to Julius Caesar in a carpet. Cleopatra knew she could turn the tables if she could meet Caesar for herself. In 48 BC, she snuck through enemy lines by wrapping herself in a carpet and having herself delivered to the general’s private quarters. She charmed Julius Caesar and the two instantly became allies. He fought for her against Ptolemy in a 4-month war and won her throne back. 19. Cleopatra was 21 and Caesar was 52 when they became lovers. Cleopatra and Julius Caesar quickly became lovers after he returned her to her throne, despite their great age difference. Cleopatra was just 21 years old, while Julius Caesar was 52. 20. May have murdered both brothers. According to rumor, Cleopatra may be responsible for causing both of her brothers’ deaths. 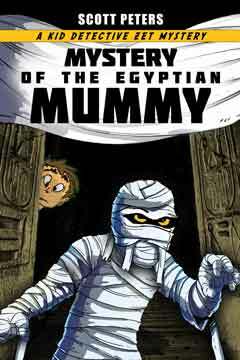 Some historians say the older one was drowned in the Nile River, while the other was poisoned later in her rule. 21. Had sister murdered in front of a temple. 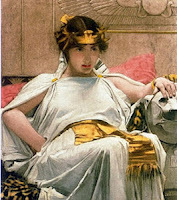 Cleopatra even put an end to her own sister, Arsinoë, because she feared Arsinoë was plotting to take over the throne. Cleopatra had Arsinoë executed on the steps of a temple in Rome. 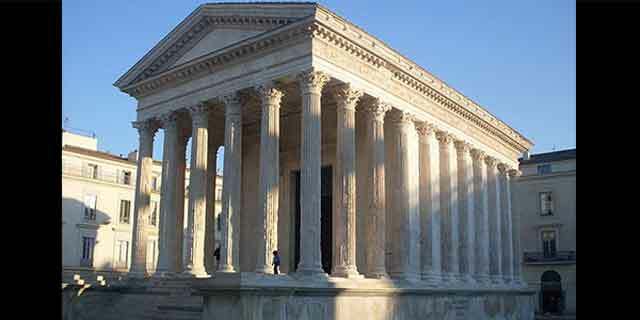 Not only was it a gross violation of temple rules and sanctuary, the act shocked and scandalized Rome. 22. Had a baby with Caesar. They affectionately called him Caesarion, which means little Caesar. Cleopatra tried to convince Caesar to make their baby boy his heir. 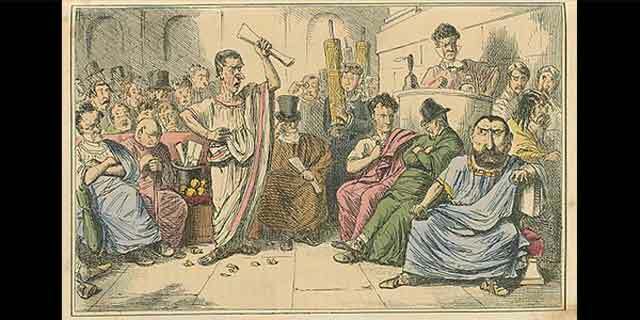 Caesar, who was married and had an heir already, refused. Given Cleopatra’s competitive nature, this probably didn’t go over too well. 23. 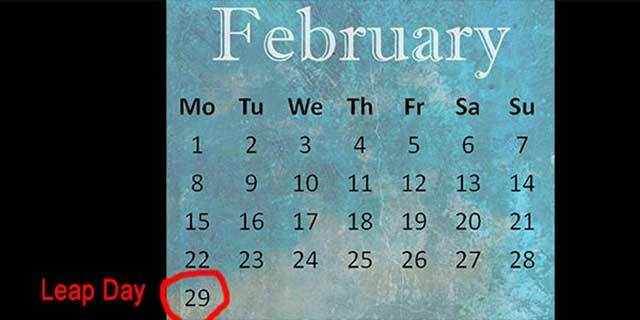 Introduced leap years and leap days. Here’s an interesting rumor: Cleopatra apparently introduced leap years and leap days to Caesar, who made them part of the official Roman calendar. 24. Tongues wagged when she came to Rome as Caesar's mistress. In 46 BC, Caesar brought Cleopatra to Rome as his mistress. Cleopatra was a queen—and Caesar was married. It was a scandalous relationship. Tongues wagged all over the city. 25. 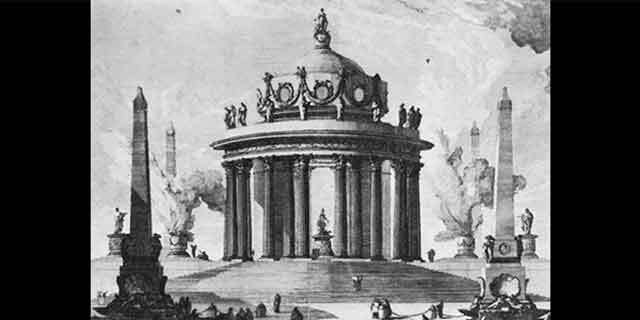 Caesar's statue of her in the Venus Temple enraged Romans. When Caesar erected a statue of Cleopatra in the temple of Venus, the scandal in Rome went volcanic. The statue offended the religious sensibilities of priests and citizens alike. Women may have whispered behind Cleopatra’s back, but they all wanted to be her. They dressed like her, wore their hair like her, copied her makeup and even her distinctive pearl jewelry. 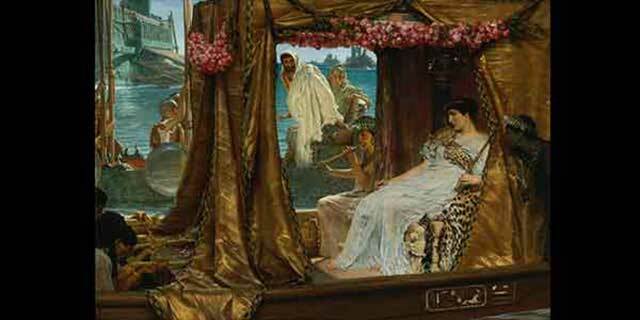 Cleopatra was living in Rome when her lover, Julius Caesar, was assassinated in 44 BC. Caesar was stabbed to death, and she was forced to escape Rome and return to Egypt. Roman General Marc Antony saw himself as Bacchus, god of wine and partying, so she dressed as Aphrodite, goddess of love, (who once had an affair with Bacchus), rode down the Nile on a golden barge with a purple sail while attendants in Cupid costumes fanned her. Word was sent to Marc Antony that:“Venus was come to feast with Bacchus, for the common good of Asia.” (Plutarch) So he came, and he was wildly impressed. 29. Lovers, playmates, and political allies. 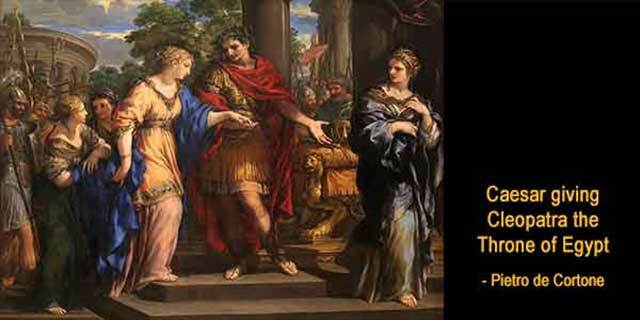 Cleopatra and Marc Antony began a love affair in 41 BC. She hunted with him, drank with him, played games of dice with him, and when he performed military exercises, she came to watch. They stood together against Egypt's enemies, and they were married in Egyptian style, even though Antony was already married. 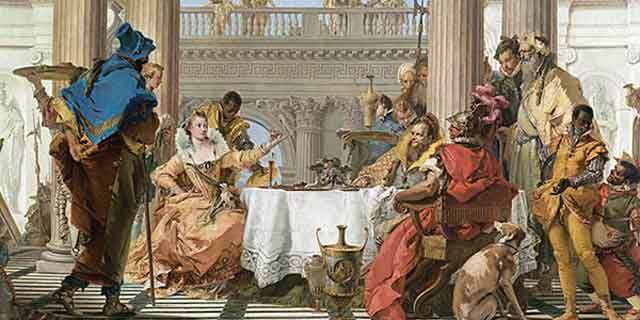 Cleopatra and Marc Antony started a drinking club called the “Inimitable Livers”. The club would dine and drink together in style, they’d play games, hold contests, and even sometimes dressed up in disguise, hit the streets, and played pranks on the residents of Alexandria. 31. Twins named Sun and Moon. 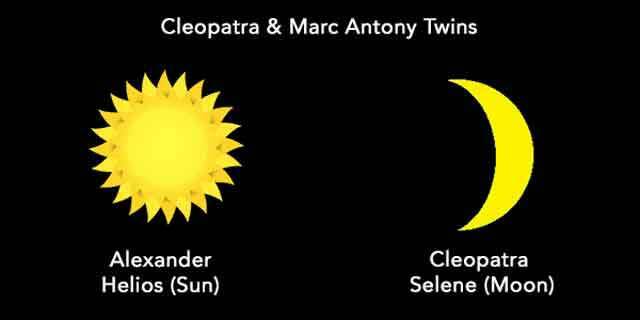 Cleopatra and Marc Antony had three children together—a set of twins named Alexander Helios (Sun) and Cleopatra Selene (Moon). They had a third child, a son named Ptolemy Philadelphus (Ptolemy the brother-loving). 32. Rome attacks Egypt and Cleopatra. 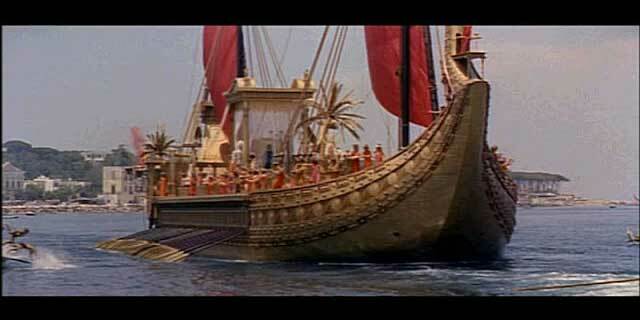 Cleopatra personally commanded over a dozen Egyptian warships, while Antony commanded his own fleet. But the battle was a lost cause: Octavian’s forces were much larger. Cleopatra and Marc Antony made a desperate break through enemy lines and raced back to Egypt. 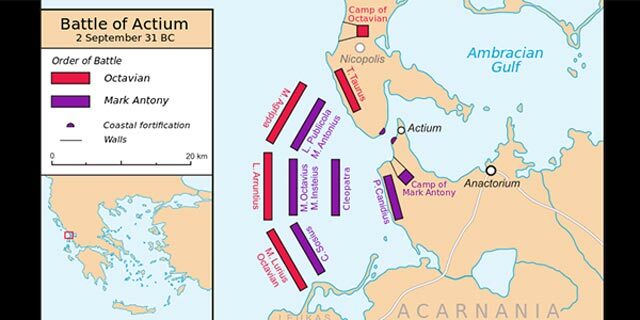 Octavian chased them to Alexandria, where Antony held his ground in hopes of victory. Unfortunately, Antony’s forces were crushed. 34. Killed herself with snake poison. Knowing all was lost, Cleopatra took her own life. Some say she forced an asp to bite her (an Egyptian cobra or a viper), which would have been a horribly painful death. Ancient historian Strabo tells it differently: he claims Cleopatra always wore a hair comb charged with poison, and she used it to kill herself. 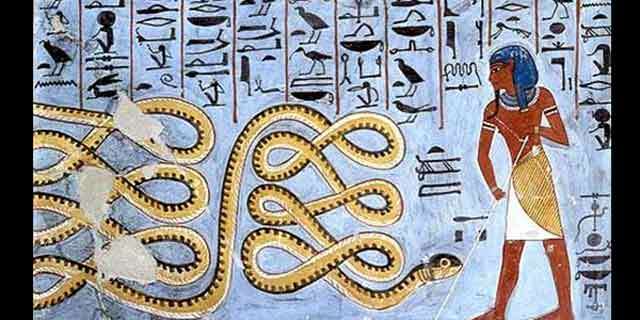 Recent historians suggest Cleopatra stabbed herself with a pin dipped in snake venom or some other deadly toxin. 35. 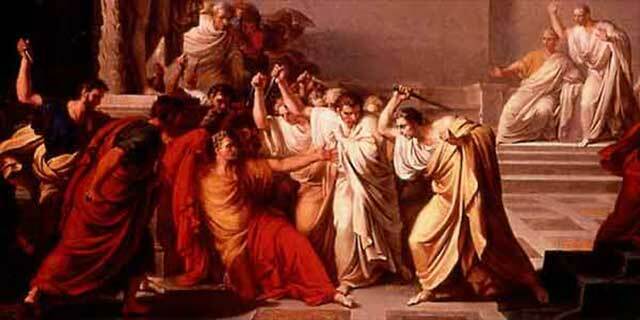 Marc Antony killed himself, too. There is no mystery as to how Marc Antony died. When he heard Cleopatra killed herself, he took his own life by stabbing himself in the stomach. 36. Her tomb has never been found. Did you know that for all her wondrous fame and glory, Cleopatra’s tomb has never been found? Of course, that means her mummy has never been found either. It's said that Antony and Cleopatra were buried in a secret place so that they'd remain together for eternity. Archaeologists continue the search for the couple’s lost tomb. 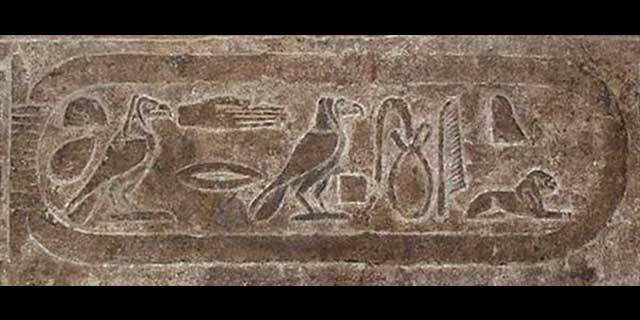 Some say it may be at a site near the Mediterranean sea, beneath a temple to the god Osiris. 38. 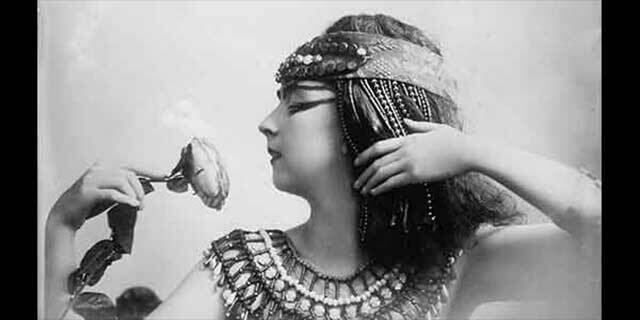 "Cleopatra" was the most expensive movie ever made. 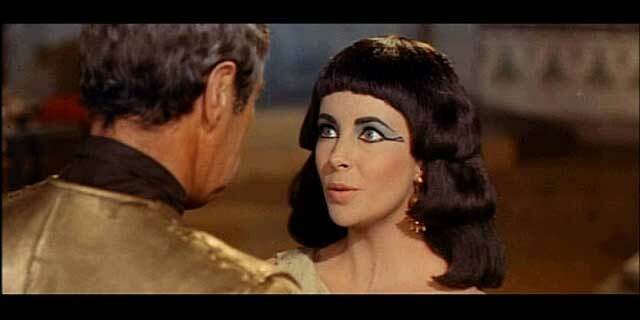 Elizabeth Taylor famously played Cleopatra in the 1963 film. The original budget was $2 million but ballooned up to $44 million due to script and production problems. 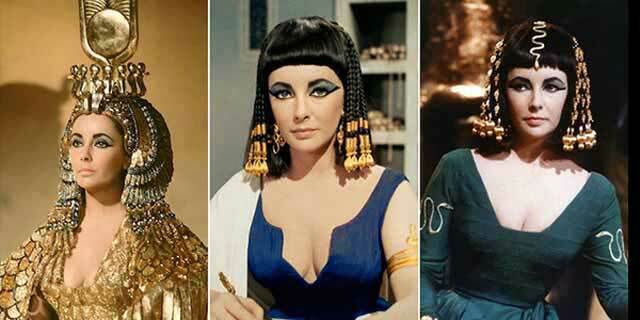 Elizabeth Taylor’s Cleopatra costumes cost $200,000 alone. Fortunately, it was a box-office hit. Adjusted for inflation, Cleopatra may still be the most expensive movie ever made. 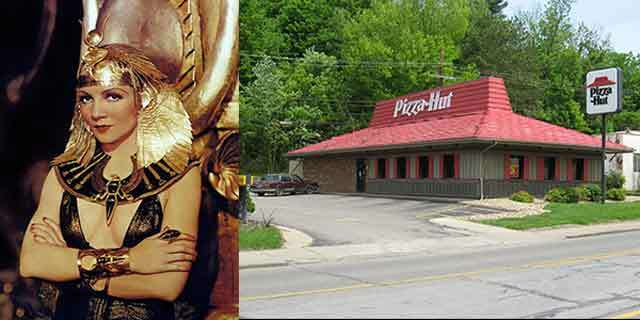 Did you know Cleopatra lived much closer to the time of Pizza Hut than the Egyptian pyramids? Amazing yet true. 40. August named for her defeat. 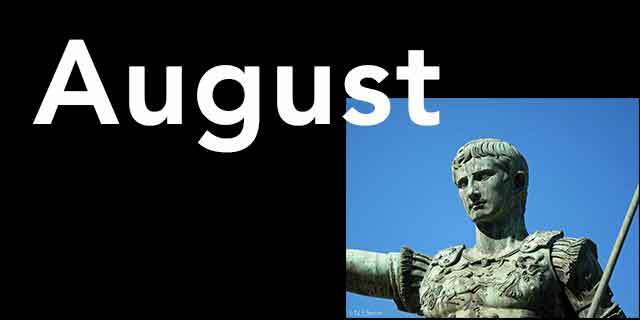 When the Roman leader Octavian was offered a chance to name a month in his honor, he chose August, the month he defeated Cleopatra, instead of his September birth month. His success was founded on her loss, he took the name Emperor Augustus, and he carried a statue of her through Rome's streets every August in triumph. 41. 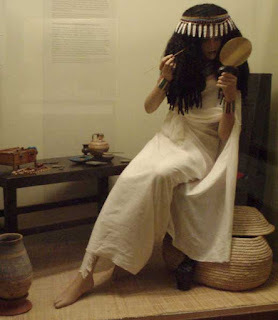 Cleopatra was not related to King Tut. 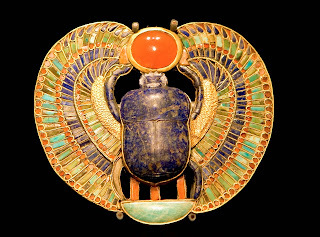 Cleopatra and King Tut ruled as pharaohs of Egypt, but the relationship ended there. 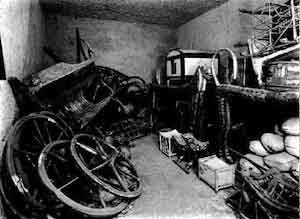 King Tut lived 1,300 years before Cleopatra. In comparison, the United States is less than 250 years old. 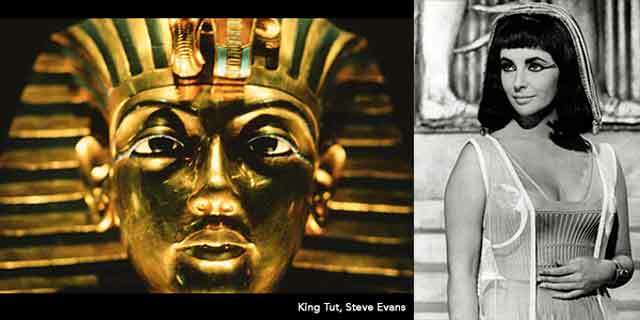 Additionally, Cleopatra came from Macedonian Greek descent, while Pharaoh Tutankhamen was a native Egyptian. Cleopatra was the last pharaoh of Egypt. She reigned with stunning glory and brought everlasting fame to her life and country. It's unfortunate to realize that after her death, Egypt’s great dynasties fell away. The glorious country disappeared under the sandal of Rome, becoming a mere province of the great Roman Empire. 16. Fought brother to the death. 18. Delivered herself to Caesar in a carpet. So there you have it. 42 amazing, fascinating and interesting facts about Egypt's last pharaoh and queen, the glorious Cleopatra. Hopefully, you enjoyed this post!